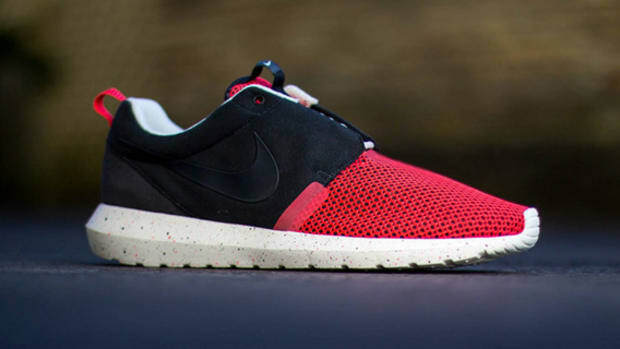 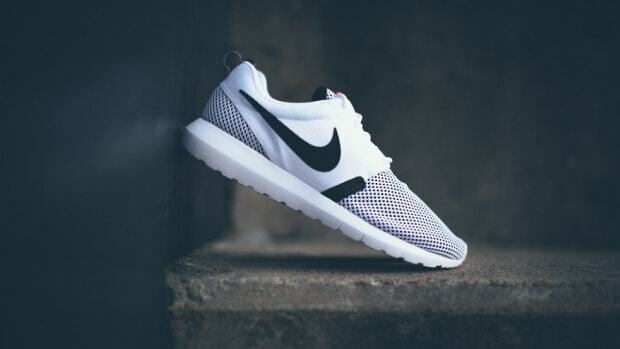 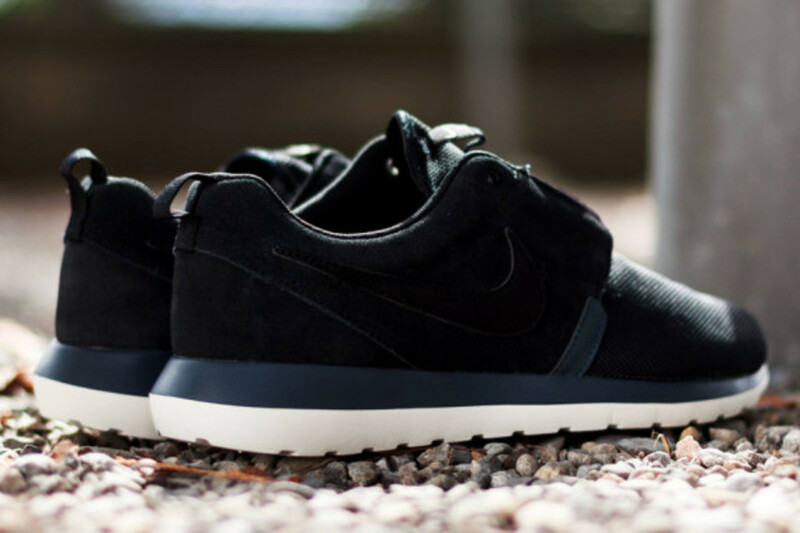 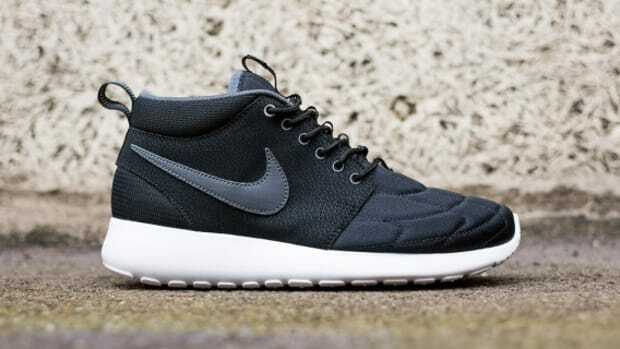 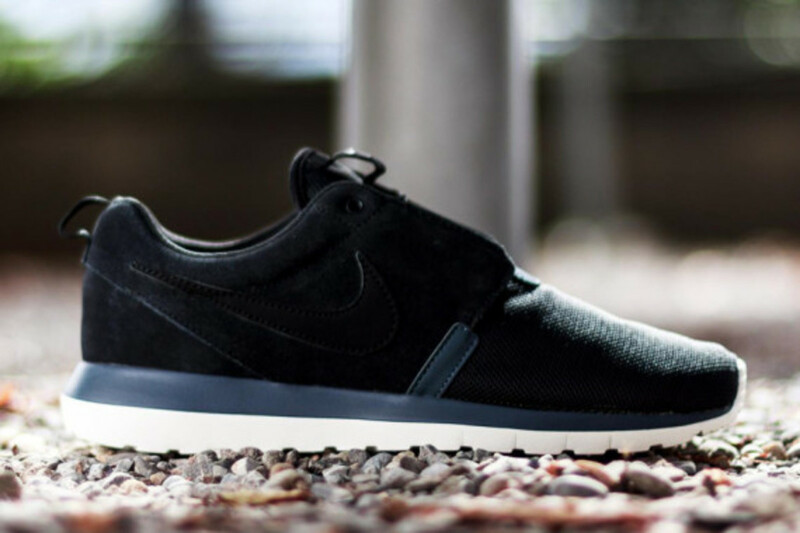 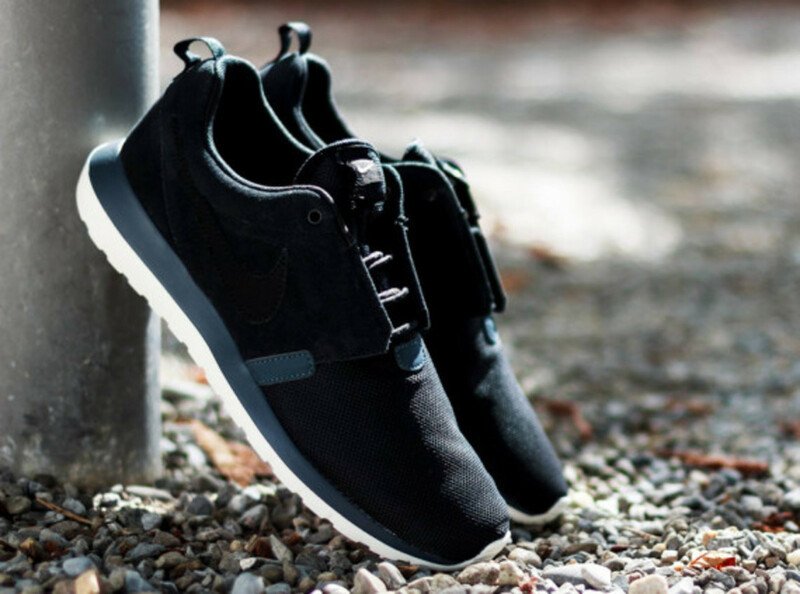 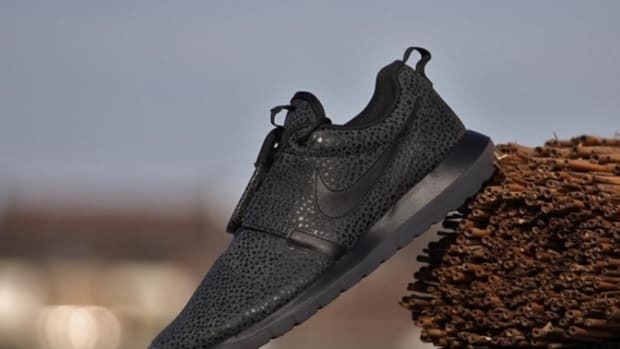 Running hard, just like it should, the Nike Roshe Run NM is back with another edition. 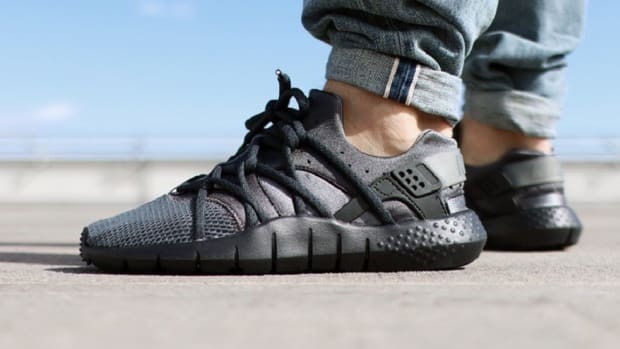 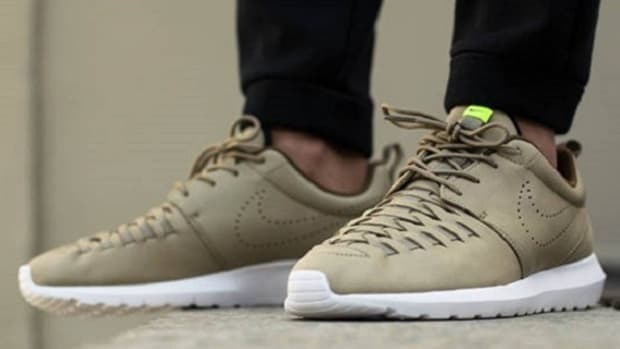 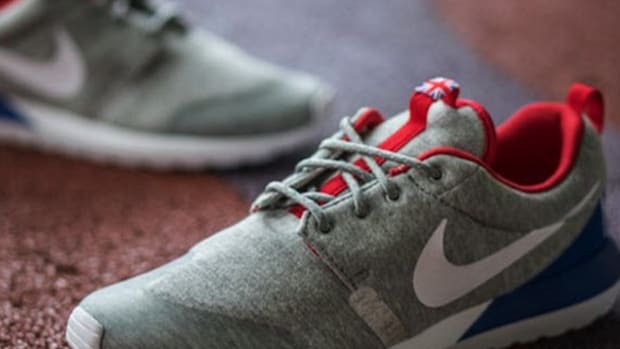 Arriving in a black/dark magnet grey/sail colorway, the just barely two-year-old model has nearing iconic status, offering the "natural motion" of a runner with a slimmed-down style that still offers the same level of support as some of Nike&apos;s most-trusted models. 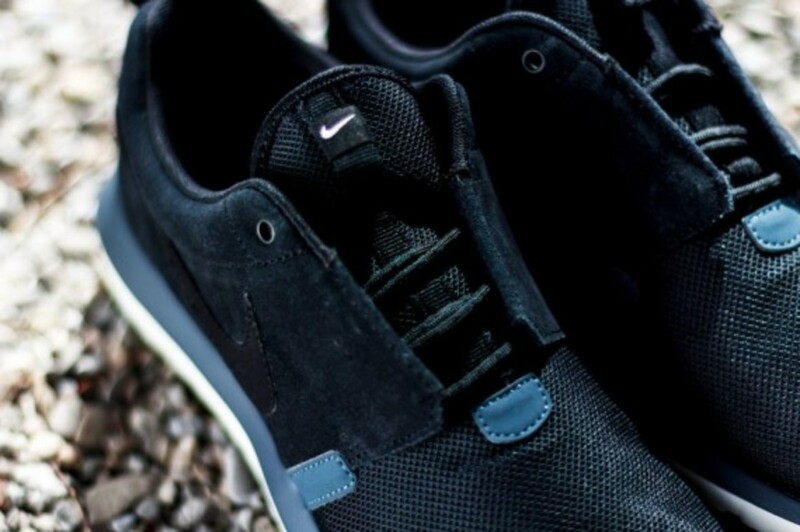 Initially, the premium drop looks predominantly black, almost a copy of the Midnight Fog previewed a few days back, but slight touches of grey help the mesh and suede pop. 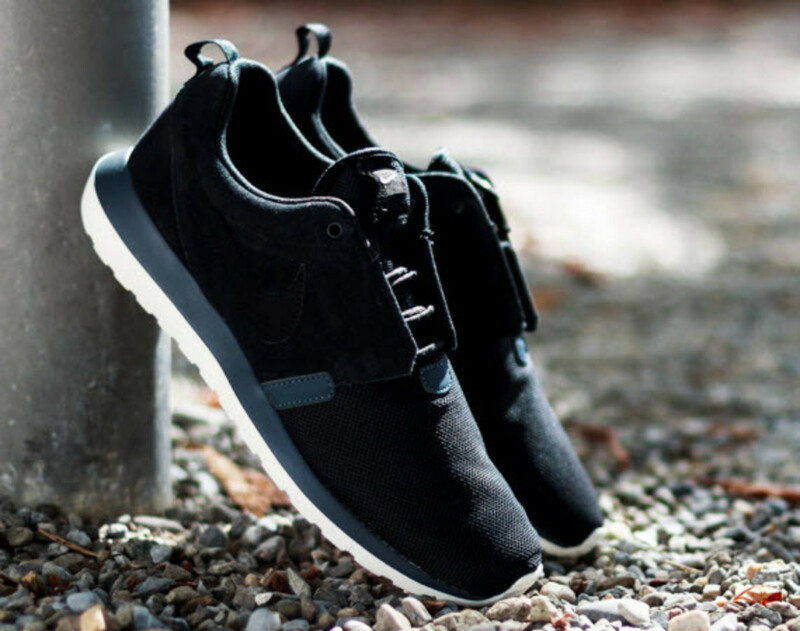 Available now at select retailers, including Titolo, find more looks after the jump and let us know if you&apos;ll be copping a set. 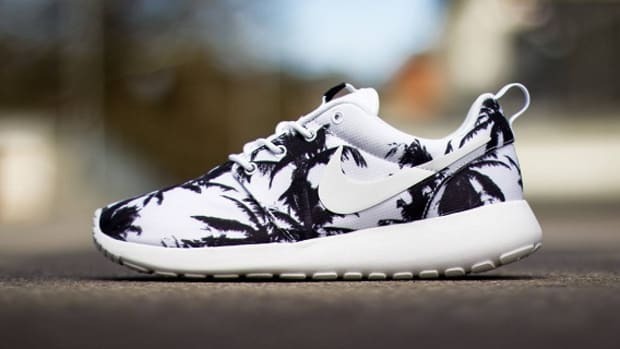 Nike Roshe Run - "Palm Trees"